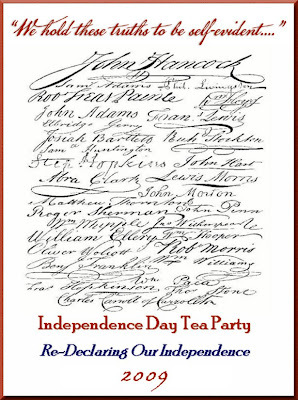 Once again we have the opportunity to let our voices be heard as we stand together with fellow Missourians and Americans across the United States for the 4th of July Tea Parties being held nation wide. There are Tea Party rallies across Missouri. If you know of one that is not listed on the links below please list it in the comments section of this post. My husband and I will be in Kansas City for the weekend. There will be two different rallies going on and one fits our schedule perfect so that we can make it to our afternoon commitments after the rally. Some are only a couple of hours long, some have events and speakers scheduled for all day so there is the opportunity to get out as a family and celebrate our Independence. Having been to the St. Louis Tea Parties I can say with enthusiastic encouragement that it is an opportunity to experience patriotism at in all it's glory. The peaceful, respectful crowds with one common goal, to be heard by their government. Washington thinks they have silenced us and has the ability to by-pass our Constitution and force socialism on us. 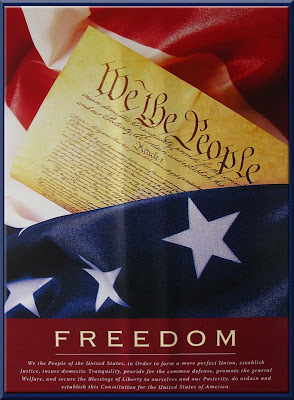 Stand together and say, "NO" and be a representative of the greatness of what our founding fathers intended us to be. Make our state and local representatives aware without any doubt that we're watching them and our vote is our next voice.